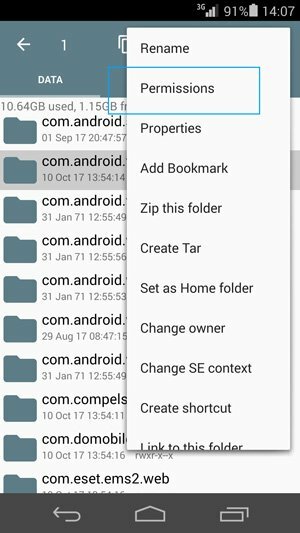 Today we are going to take a look on how to fix a pretty common Android issue – Google Play Error 500 while downloading apps from Store. Most often, this error occurs on user’s side and can be fixed within a few steps. In this post we are sharing the most effective solutions on how to fix Google Play error code 500 – we are sure that one of them will fix the issue for you. 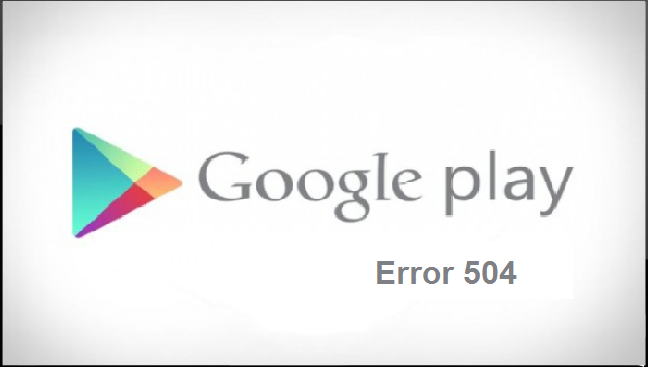 How to Fix Google Play Error 500? After that you need to add the same Google account back. 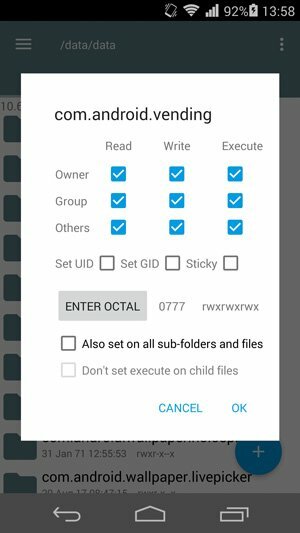 READ ALSO: How to Fix Restricted Access Changed Error on Android? 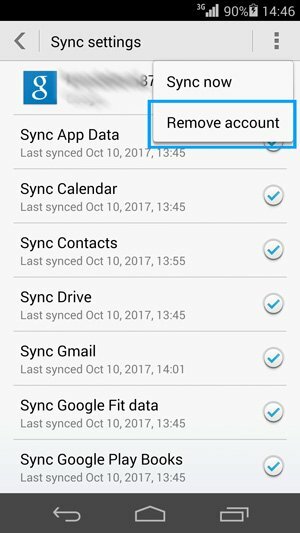 This may trigger a resyncing of your Google account related content (like images, photos, Play Books and others), but applications and their settings should not be affected (but we recommend you to back up data before proceeding!). Important! In some cases, you might need to delete current Google account and start to use a new one (not the account that was used before) to fix error 500 with Google Play. Try to create a new account and use it on your device. This error also can occur because of issues with Internet connection. To fix the problem you need to switch between Wi-Fi and Mobile data (or vice versa) and try to run Google Play Store after that. Click OK and reboot your device. After that check if the issue with Google Play Market still persist. 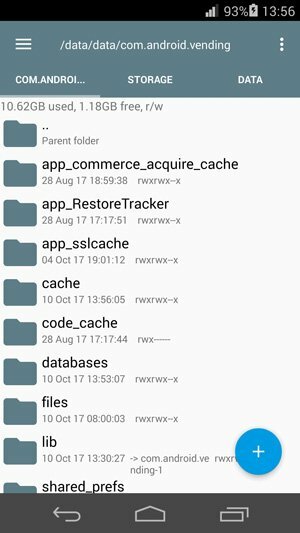 Another method is to wipe dalvik cache. 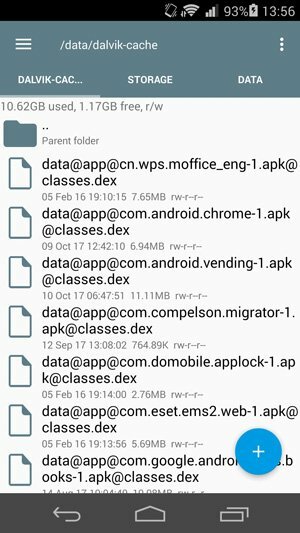 Dalvik cache is a program cache area for the program – dalvik, a java based virtual machine that is the bases for running programs (the ones that have the .apk extension). 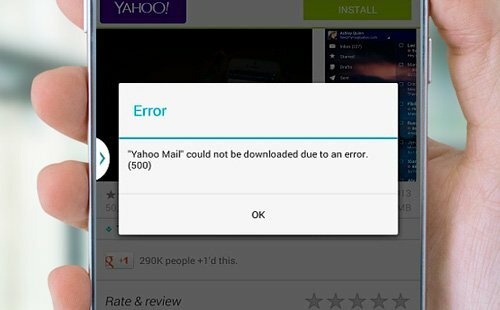 READ ALSO: How to Fix Unknown Error Code During Application Install 110? Tip! 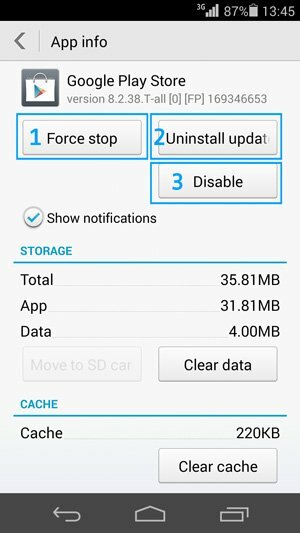 Often you can wipe dalvik cache simply by using the appropriate option in Recovery mode menu. After that reboot your device immediately (your device’s stuff will become pretty unstable until you reboot). It’s still not working. The bar that shows the progress of the installment keeps on lighting as if it’s loading something. Download is never initiated.